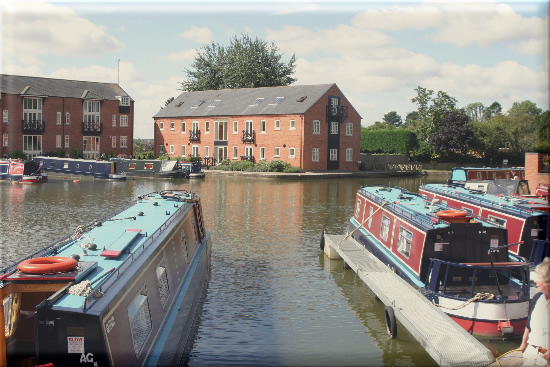 Alvechurch Marina is located by the Worcester Birmingham Canal on the outskirts of the village of Alvechurch Worcestershire, and conveniently adjacent to the railway station. The attractive marina is well equipped with a shop selling boat spares, canal maps, guides and confectionary. 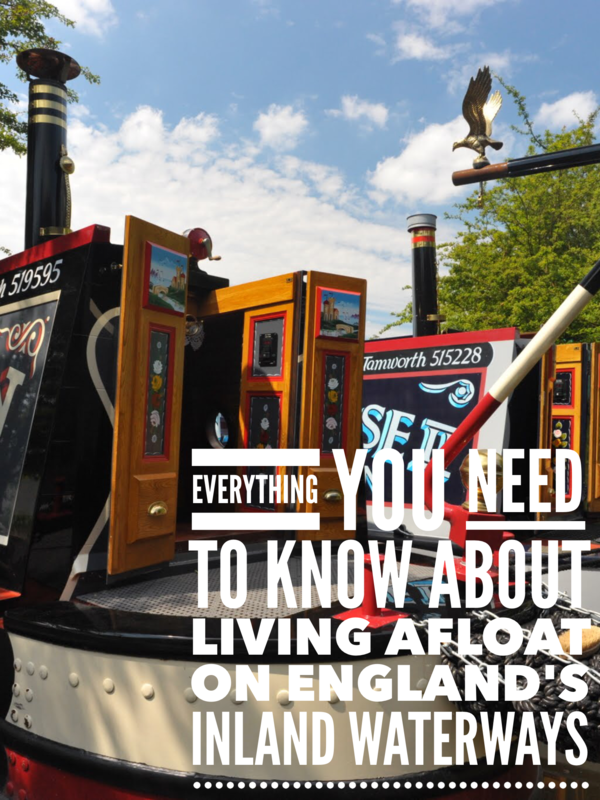 On the site there are boats for sale, boat building, moorings with electric hook ups, wi fi and full marina services including a Crane for out of the water repairs. The marina is operated by ABC Leisure Group one of the leading companies on the UK canal network who have another eight marinas strategically placed around the canal network, they have an excellent reputation for building high quality bespoke narrow boats, and can provide everything for the canalboat owner, or potential owner .